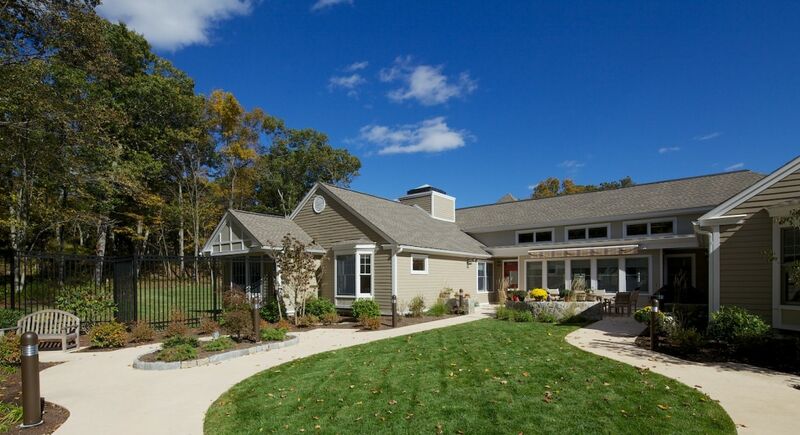 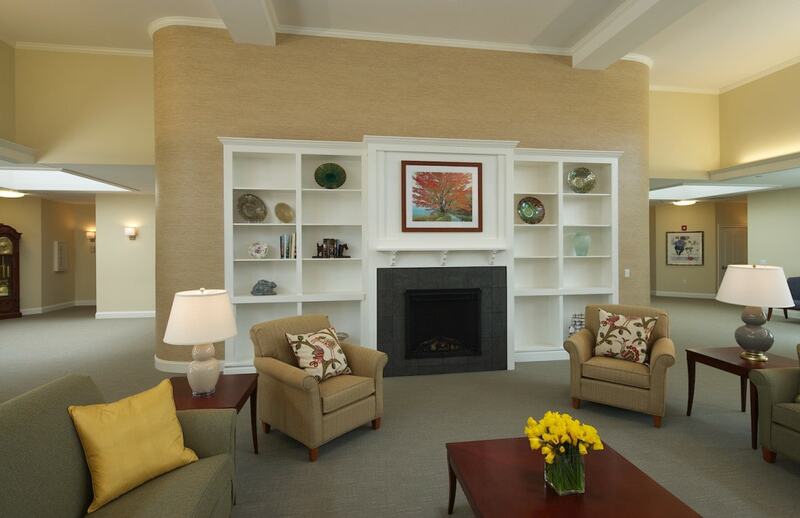 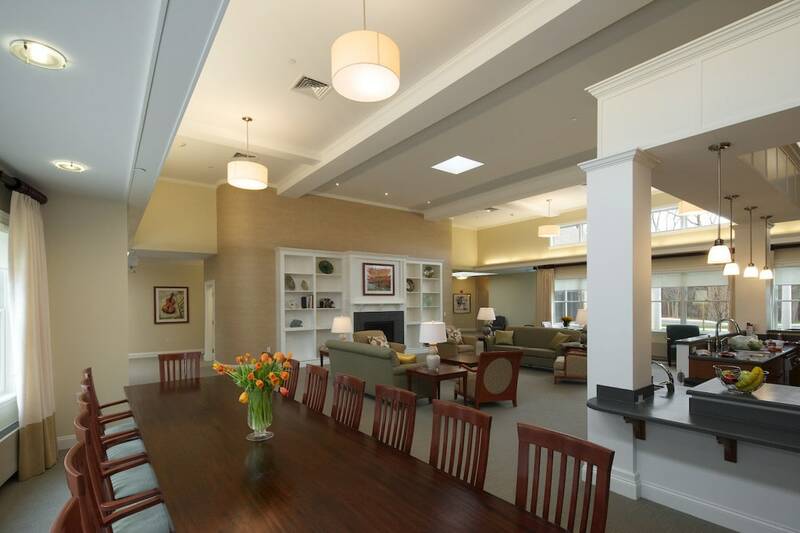 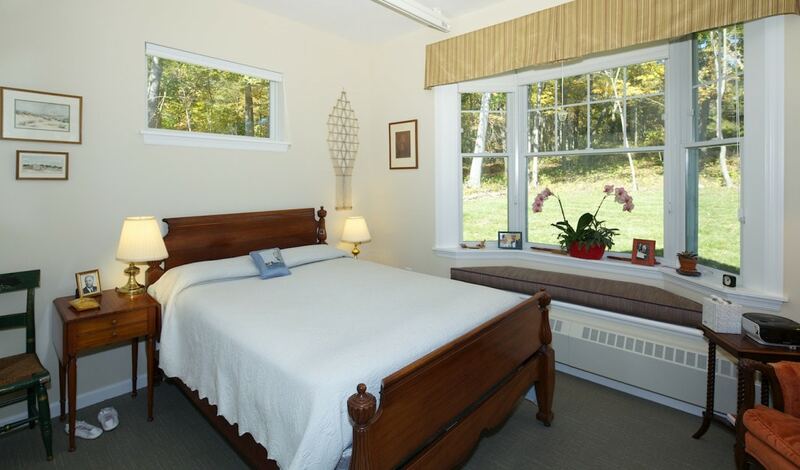 White Oak Cottages at Fox Hill Village is a project on the campus of Fox Hill Village in Westwood, Massachusetts comprised of two houses of 12 residents each providing dedicated memory care services in a residential setting. 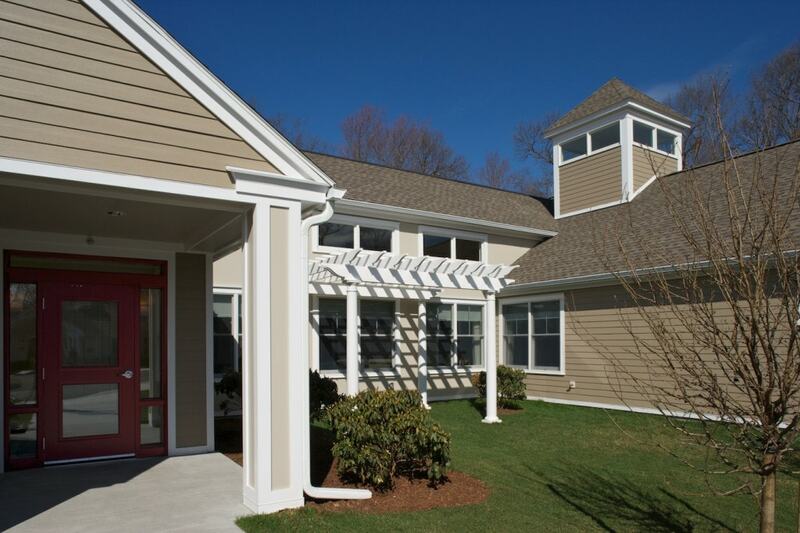 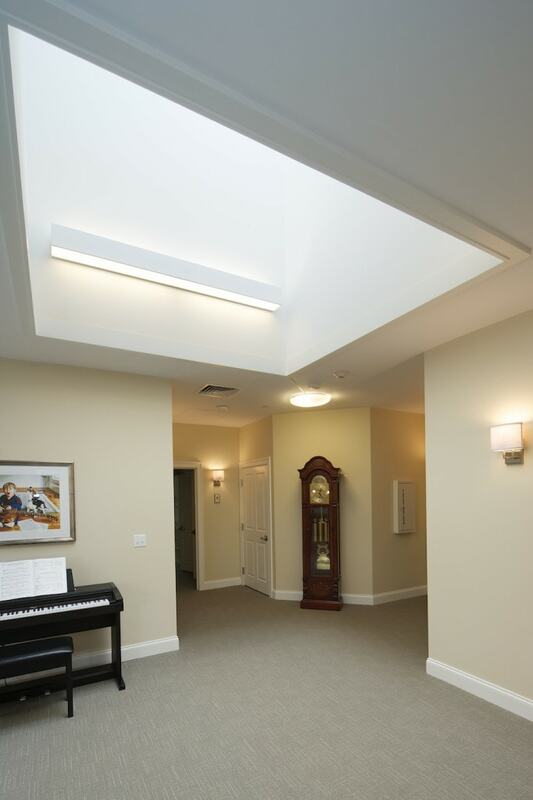 The existing Fox Hill Village CCRC only had memory support in its long term care facility and was committed to providing the highest quality option for the community. 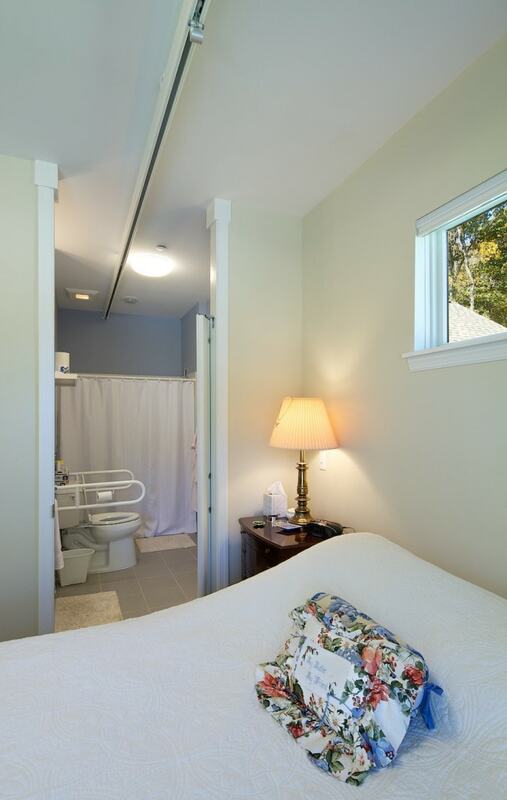 All residents have private bedrooms and bathrooms, share intimate common spaces including living, dining and den, and have access to large secure gardens. 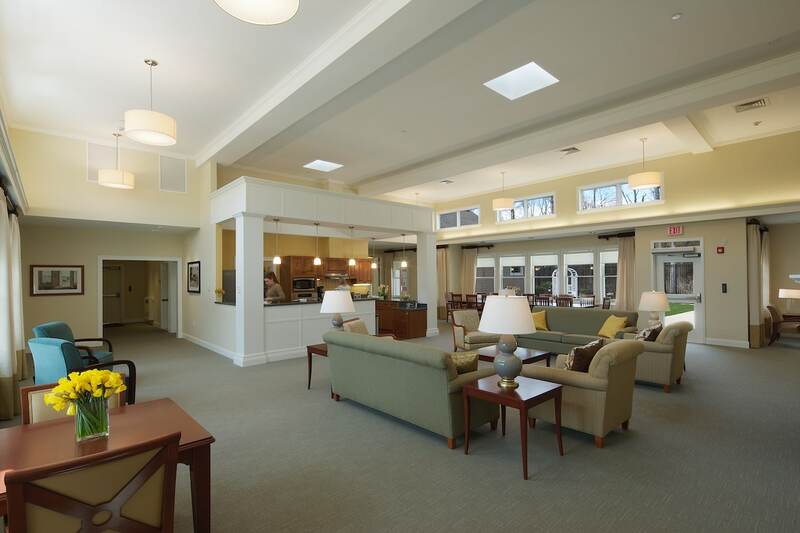 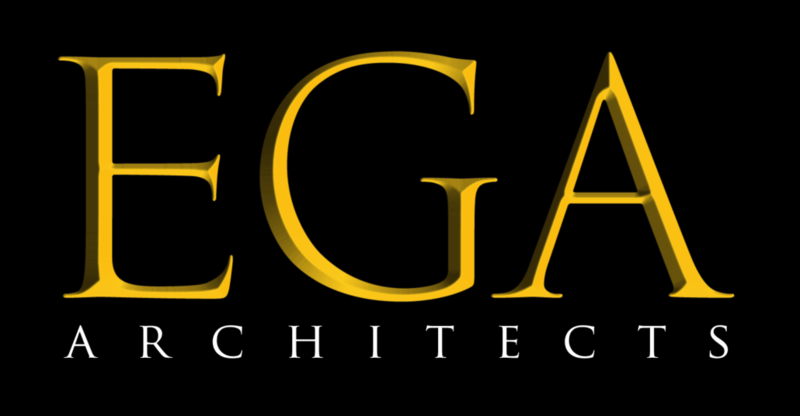 The project was designed using The Green House® Guidelines, and also includes an administrative building.